The nylon end plug is part of the complete roll return kit, #SL1114359, but is also sold independently as a replacement part. Typically, the nylon end plug is secured in the end of your tarp roll tube by a small self-tapping screw, #SL1700398. 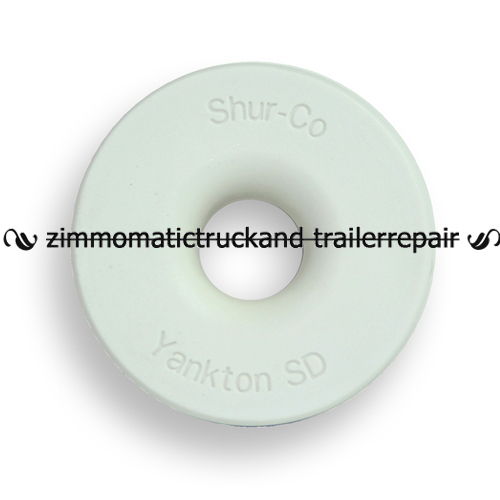 The nylon end plug is part of an integral shur-lok kit that every roll tarp should have. This kit is the roll return kit which consists of stretch cord, pvc pipe, an end plug, and accompanying hardware. 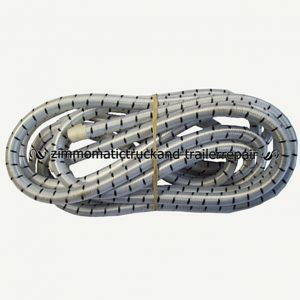 The stretch cord is stretched when you roll your tarp open to load. Its purpose is to pull the front end of your tarp across as you crank from the rear. 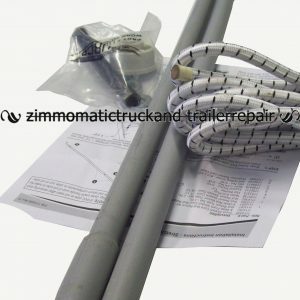 You can also use the stretch cord kit on the back end of a trailer equipped with an electric system. Although it does not work well with a two-way gate, it remains a feasible option if you dislike the look of a rear tarp arm and have only a one-way gate.